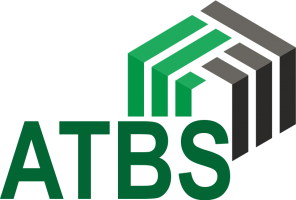 Advanced Thermal Build Solutions (ATBS) is a design and build company. It has been set up in order to build the walls and floor elements of the Insulated Concrete formwork system Sunbloc and flooring system V-Tec. Sunbloc is the only British designed and manufactured ICF system on the market and offers a high speed, thermally efficient build at a competitive price point. V-Tec is our fast lay large span flooring system, designed to give you an insulated concrete floor with an ease of instillation.